We are a leading Supplier of Power Cords and Connector such as IEC Power Cords, Power Cable, IEC Standard Sockets and IEC Power Sockets from India. Our firm is capable in bringing forward a qualitative assortment of IEC Power Cords C19-C20. These cords are safe from high voltage and uneven flow of voltage. 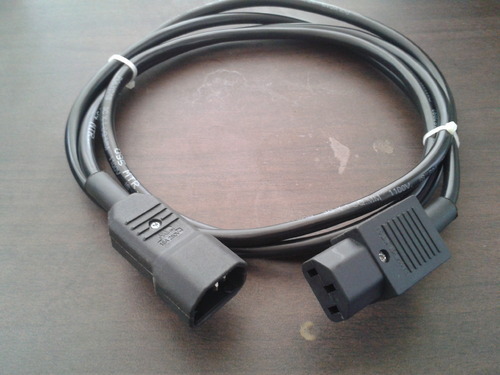 Our patrons can acquire a highly functional and lasting array of cords at most balanced price. The range finds countless demand coming in the nationwide market owing to its longer useful life and high performance aspects. 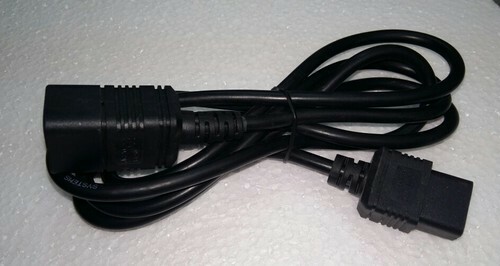 Power cord (Y - Cable ) 16 amp Industrial Plug ( male) & 16 amp Industrial Connector (female). 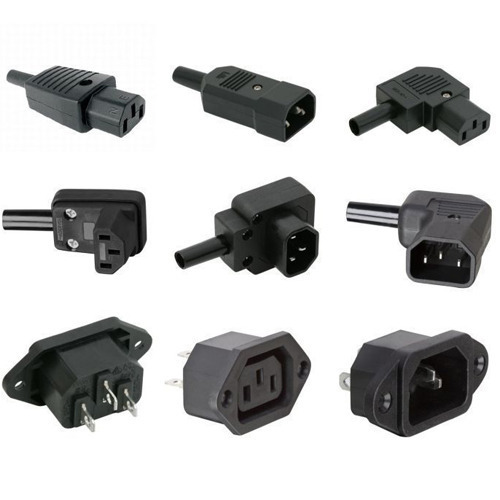 Our firm is capable in bringing forward a qualitative assortment of IEC Power Cords C13-C14. These cords are safe from high voltage and uneven flow of voltage. Our patrons can acquire a highly functional and lasting array of cords at most balanced price. The range finds countless demand coming in the nationwide market owing to its longer useful life and high performance aspects. Our company is focused in providing valued clients with quality range of IEC Power Cords that serve to the numerous requirements of clients. We promise that the cords are in harmony with the international quality standards. It is very much admired for its features like optimal performance, steadiness and safety against high voltage. In addition, our experts assure that most up-to-date technology is put into used during its production. 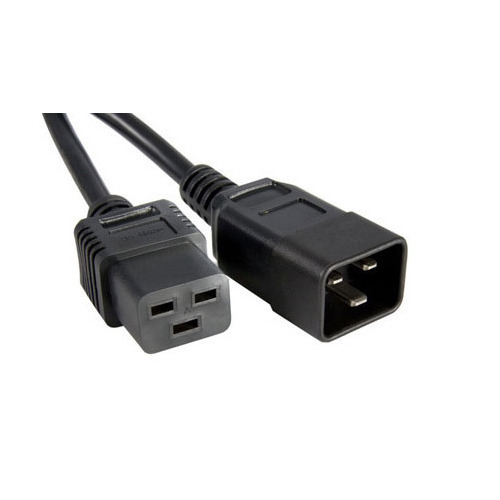 Our firm is capable in bringing forward a qualitative assortment of IEC Power Cords. 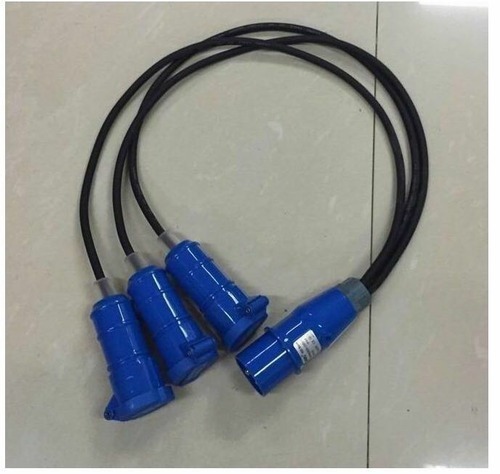 These cords are safe from high voltage and uneven flow of voltage. Our patrons can acquire a highly functional and lasting array of cords at most balanced price. The range finds countless demand coming in the nationwide market owing to its longer useful life and high performance aspects. • Permissible temperature - For soldering: 270 deg.C for 5 seconds max. • Insulation Resistance at 500 V DC: 1000 Mohms min. • Contact Resistance (Initial): 10 mohms max. AC Power Extension Cord, C19 to C20. Can be used as an extension for a standard AC cable or to connect a monitor to a computer's power supply output. 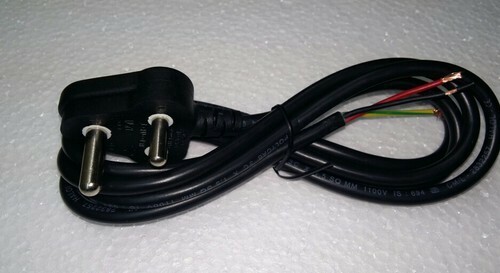 IEC 60320 is a set of standards from the International Electrotechnical Commission (IEC) specifying non-locking appliance and interconnection couplers for connecting power supply cords to electrical appliances up to 250 volts. The most common ones are IEC connector for the common C19 - C20.ELCOM C20 IEC Power Connector. 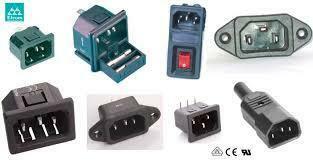 We have gained specialism in offering highly useful range of IEC Power Connectors. Based on up to date technology, these connectors are extensively recognized for best functioning and low maintenance cost. Considering the detailed requirements of clients, we create these connectors that are easy to install. We are providing these connectors at most balanced price in the marketplace. We have established ourselves as an eminent name in offering a vast array of Power Socket C13 ELCOM. This product is manufactured using high-grade input factors as per the preset industry norms. These products are durable in nature and offered to the customers in many technical specifications. 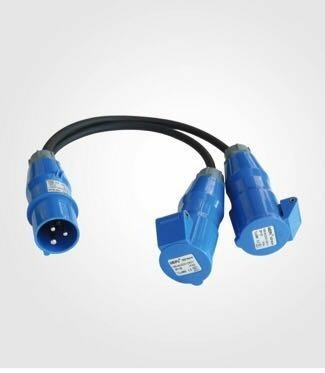 Our offered connectors are used as an extension for a standard AC cable or to connect a monitor to a computer's power supply output. • AC Power Extension Cord, C13 to C14. 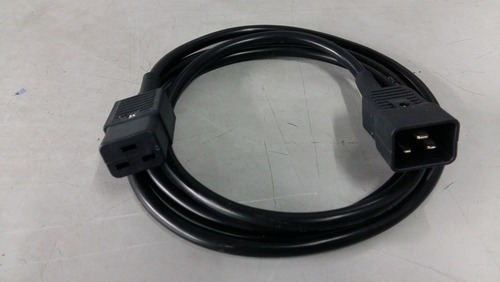 Can be used as an extension for a standard AC cable or to connect a monitor to a computer's power supply output. IEC 60320 is a set of standards from the International Electrotechnical Commission (IEC) specifying non-locking appliance and interconnection couplers for connecting power supply cords to electrical appliances up to 250 volts. The most common ones are IEC connector for the common C13 - C14. Looking for “Power Cords And IEC Connector”?